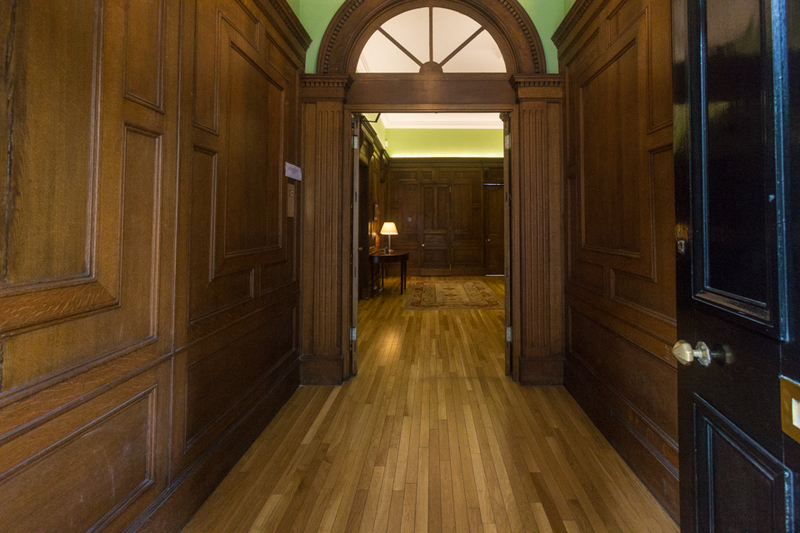 The Trust’s offices are in central Edinburgh and ideally located for transport links to all parts of Scotland. 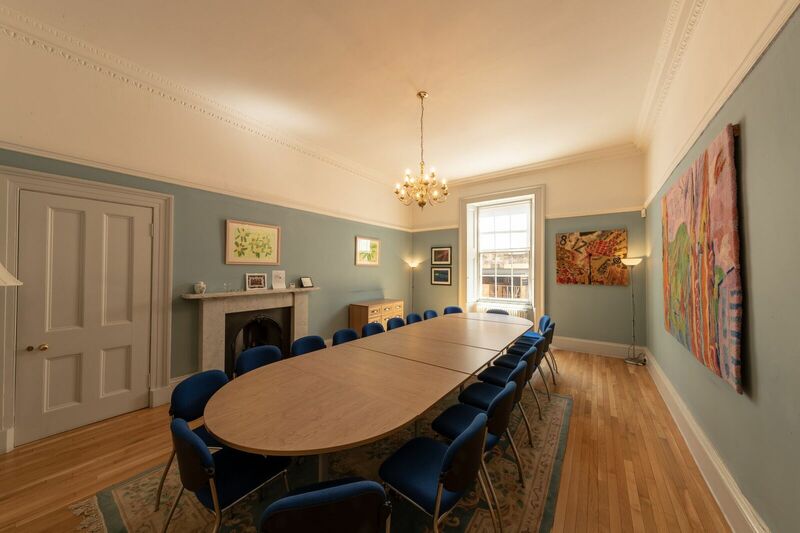 We have meeting rooms available for use by our beneficiary charities and other partner organisations. There is no charge for the use of our rooms. 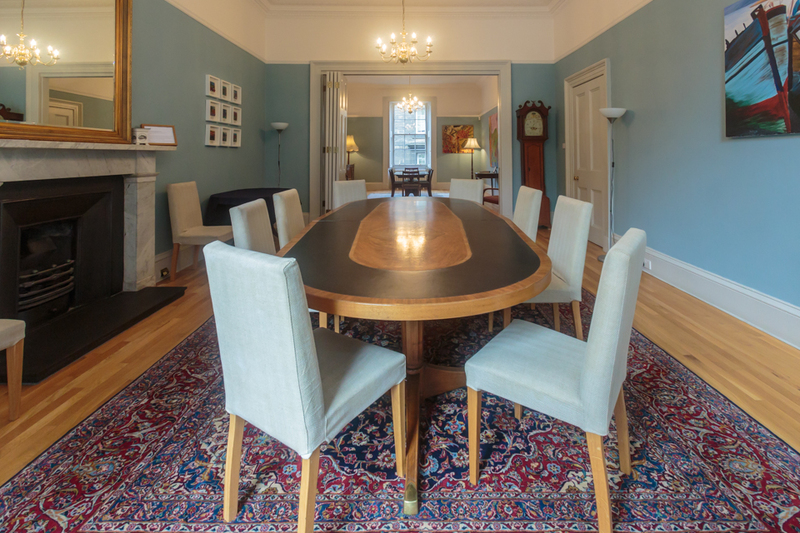 Our board room is suitable for meetings of up to 12 people, and a more flexible space is also available that can accommodate up to 20 people. The rooms are separated by a partition and can be used as one big room if required. A large screen is available for presentations, and there is also a flip chart that can be used. 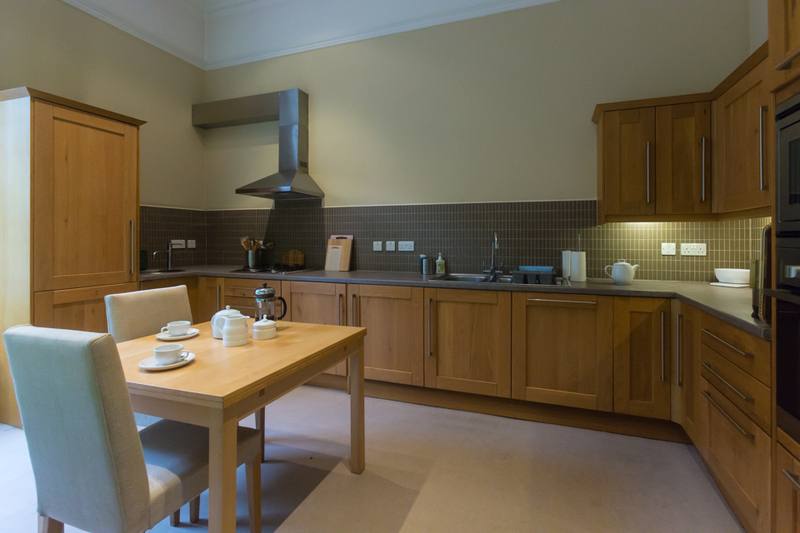 We offer basic catering facilities in our in-house kitchen and these include tea/coffee. You are welcome to bring any refreshments / lunch with you or arrange to have this delivered. Please note that there are six steps up to the front door with no ramp or lift. khyatt@rsmacdonald.com or 0131 228 4681. If you require anything that is not currently provided then please do contact us and we will see if we can help!